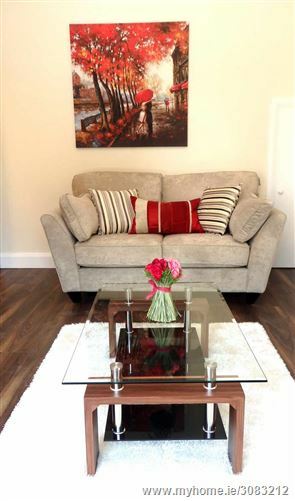 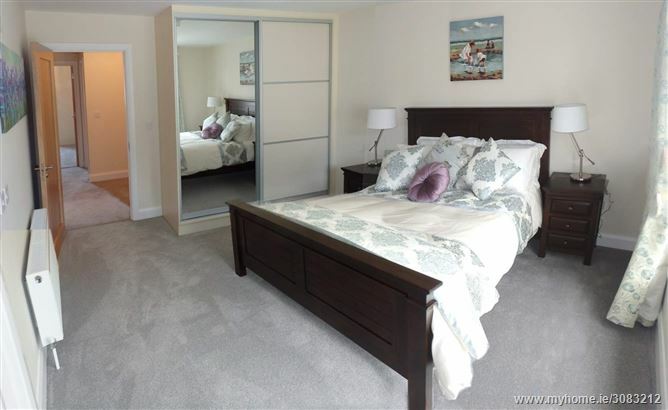 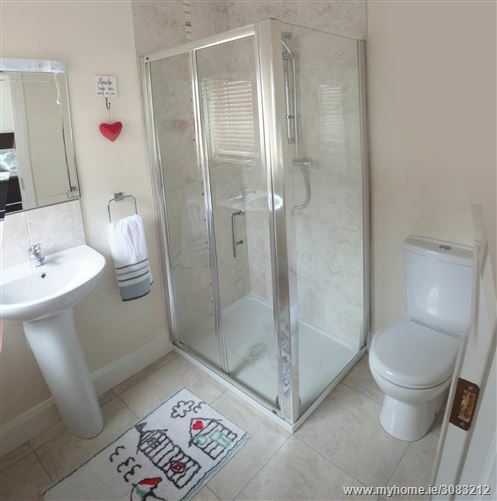 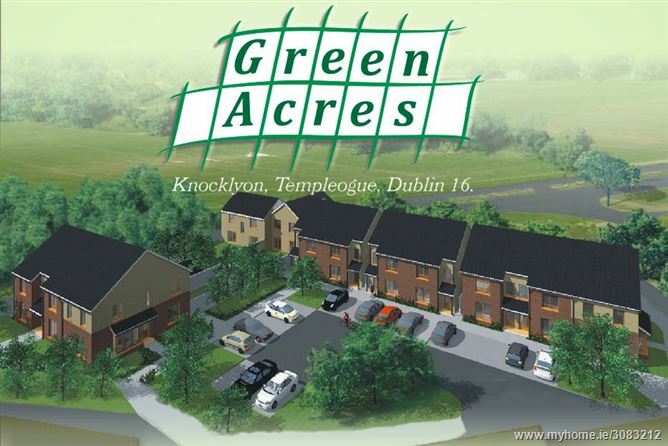 Green Acres is a small exclusive new development of only 10 three bed and 2 Four bed family homes. 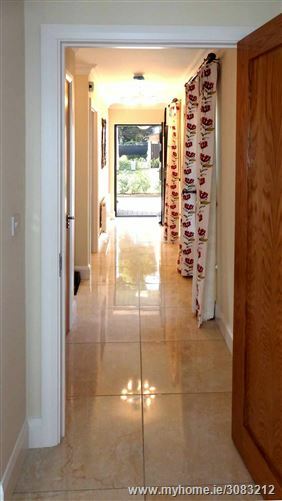 Built with quality, comfort and space as the dominant theme, a great deal of thought has been put into every aspect of the design and layout. 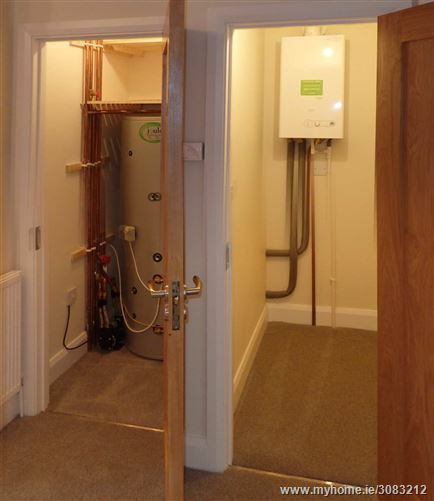 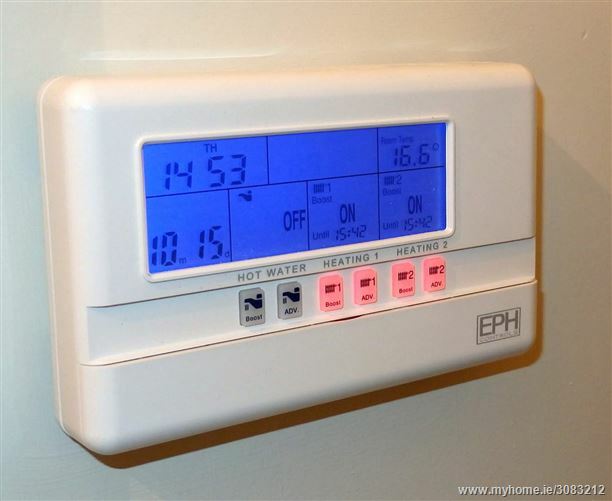 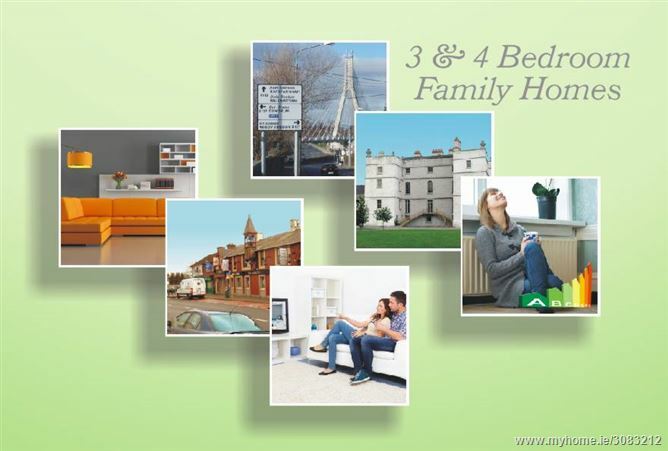 Energy efficiency is also very important boasting an A3 energy rating. 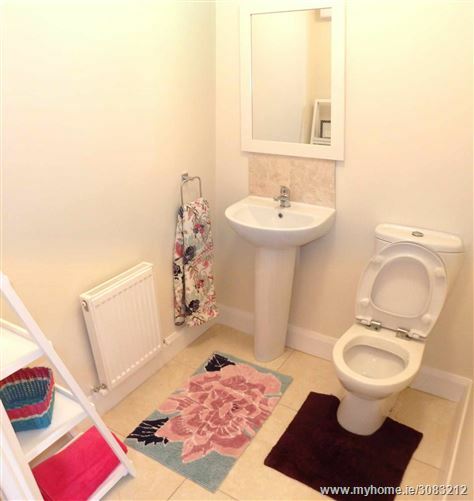 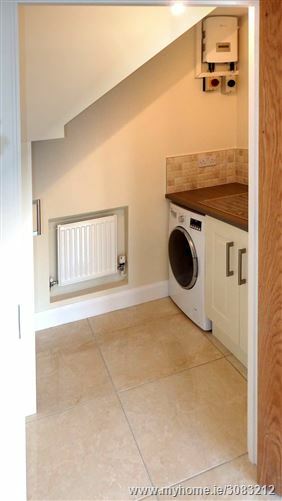 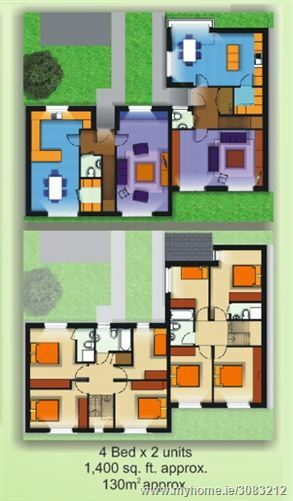 3 bed x 3 units 1,200 Sq Ft approx. 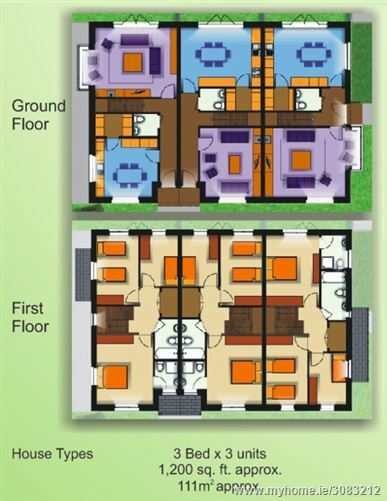 111 Sq M.
4 bed x 2 units 1,400 Sq Ft approx. 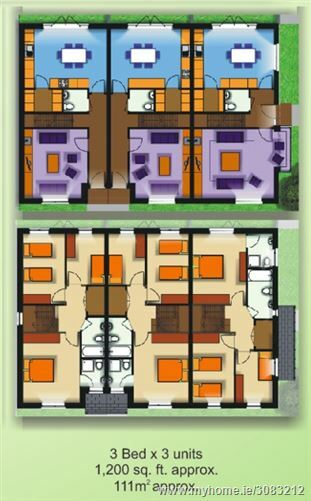 130 Sq M.
3 Bed x 4 units 1,200 Sq Ft approx. 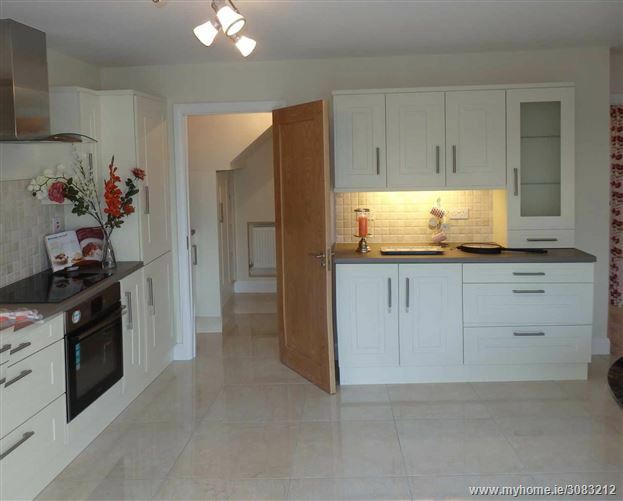 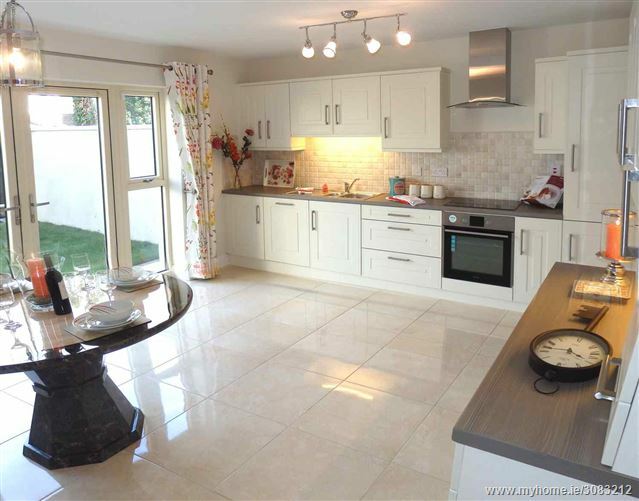 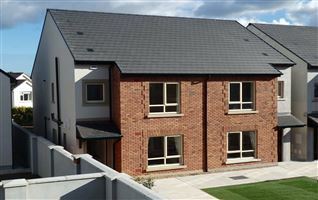 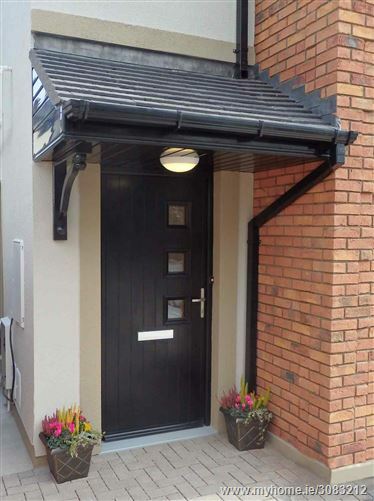 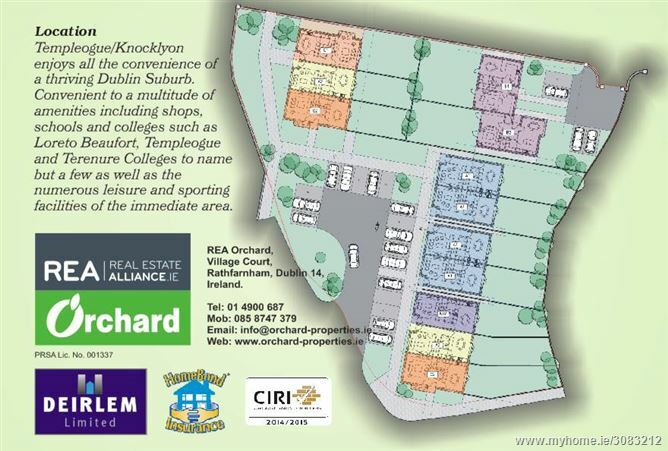 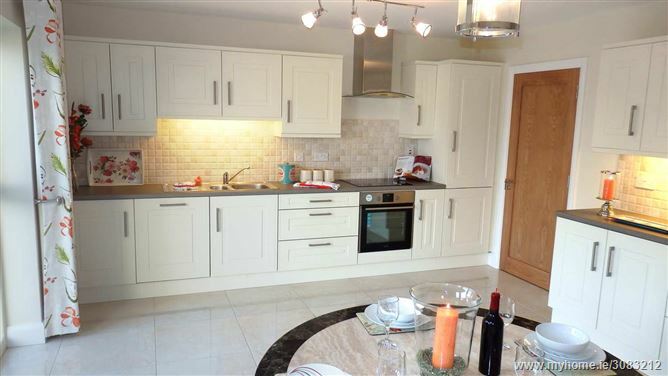 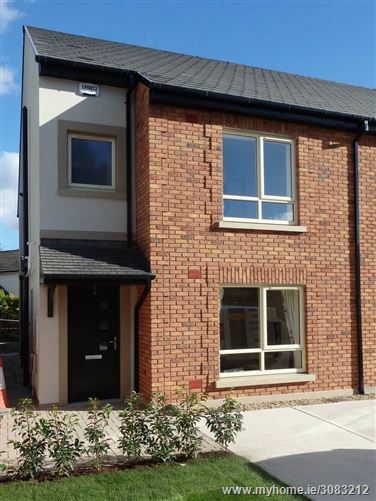 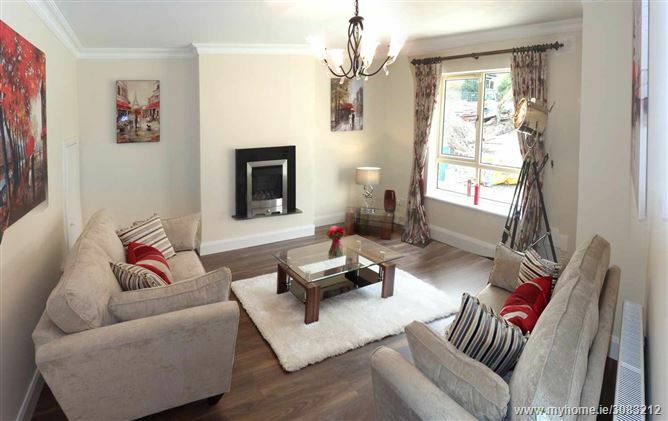 111 Sq M.
Templeogue/Knocklyon enjoys all the convenience of a thriving Dublin Suburb. 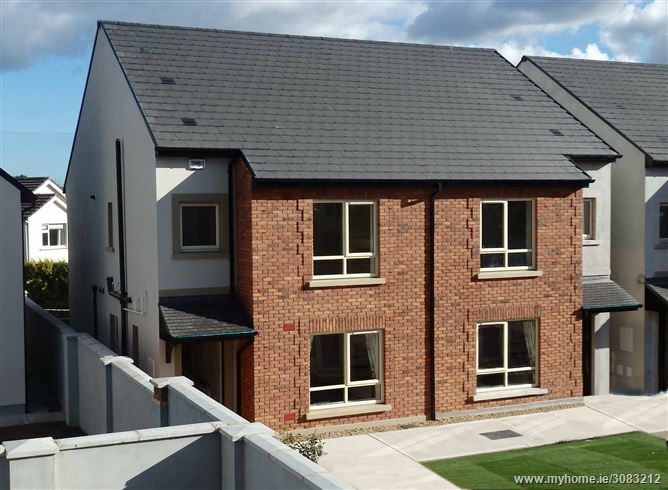 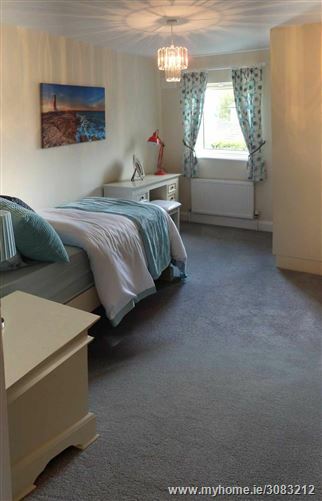 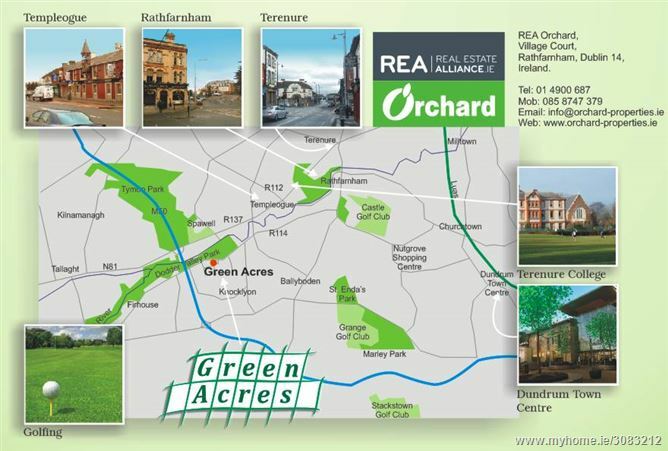 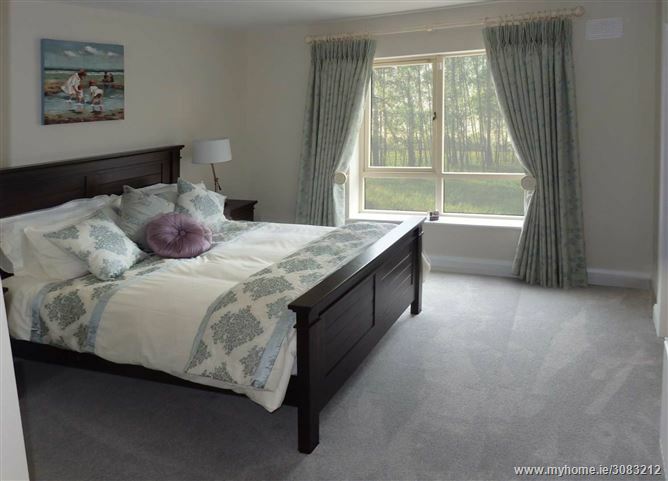 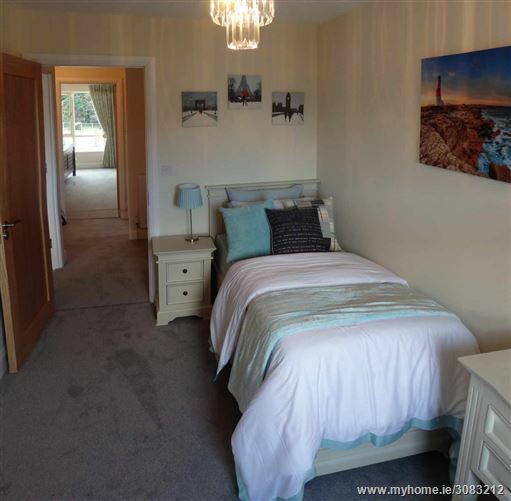 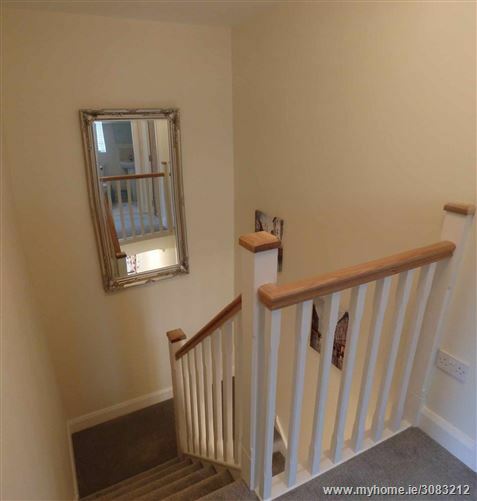 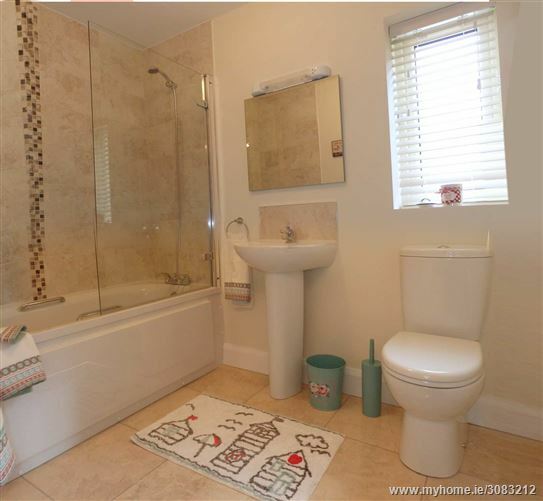 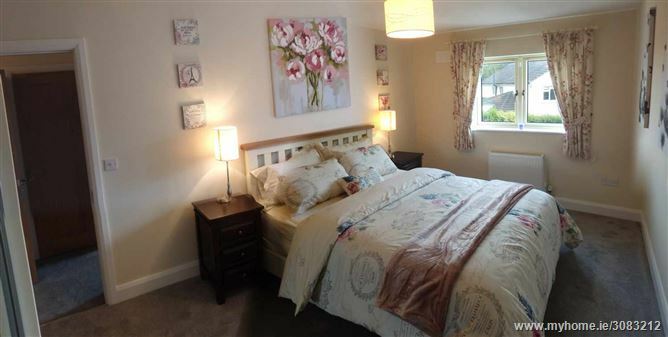 Convenient to a multitude of amenities including shops, schools and colleges such as Loreto Beaufort, Templeogue and Terenure Colleges to name but a few as well as the numerous leisure and sporting facilities of the immediate area.